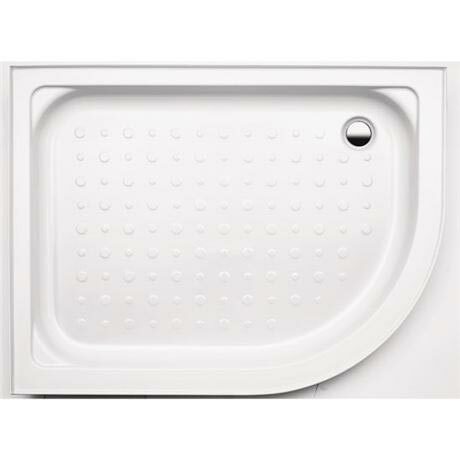 I bought this shower tray after spending weeks researching the off set quadrant style. Almost 6 months after the tray was fitted I am still thrilled with the supreme quality and appearance. It cleans really well and easily and stays looking good. A really very good quality design. I would highly recommend this product over other cheaper versions. However I recommend that you order well in advance as we had to wait a while for the product to come into stock.